To view, click the image above. 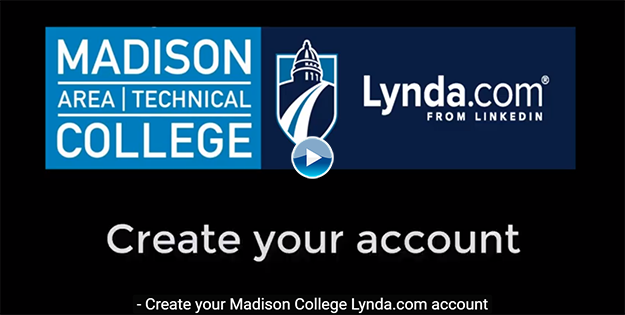 As a Madison College student, faculty member or staff member, you can now access Lynda .com tutorials for free! See below how to establish your account. To View the Above Tutorial, Click the picture above!